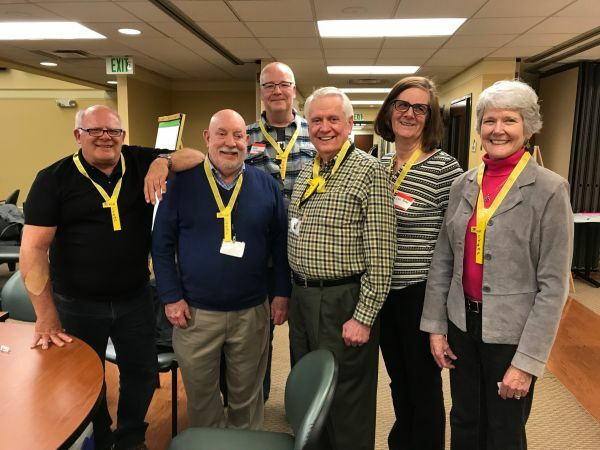 Some people at Redeemer, finding themselves in the “Second Half of Life,” have come together to explore ideas for gatherings or programming particularly pertinent to this stage of life. “Second Half” is a pretty big umbrella – including everything from retirement or second career, to empty nesting, to other transitions (where we live, what we do, who we spend time with as our life circumstances and priorities change over time). Our hope is that by gathering some “Second Half” folks together, we will have fun, explore possibilities, discover points of common interest, and create new connections. If you feel like you might be in the Second Half of your life, please join us for our special events. Saturday, February 23, 6:00 pm, Great Hall - Potluck & Trivia, RSVP below. During the April event, you will be able to participate in a drawing for new Eat & Greet groups. Based on feedback singles will have the option of participating in a “singles only” group or being part of a mixed group. You have successfully registered. Thanks for letting us know you are coming!